By literally every metric, including the great booga booga Greenland SeaLevelRise meltdown catatrophe, the theory of global warming is bust. Literally. – Greenland gaining millions of tons of ice on previous years. 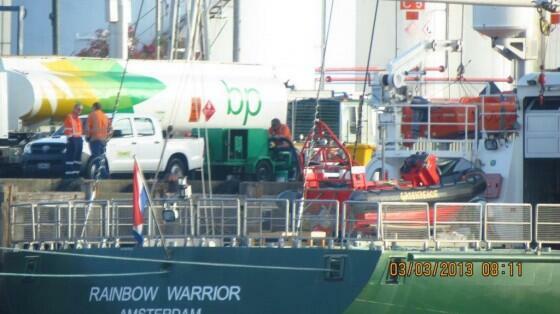 What more ‘reality’ needs to happen to end the lie that CO2 (your energy supply) controls climate? If CO2 did control climate, the Arctic would have melted, we would have warming to match the models, there would be ‘extreme’ weather, greenland would be melting and accelerating sea level rise, and we would not need to market “97%” or “consensus” or change our name to “climate change”. Climate fraudsters like Dr. James Hansen and Joe Romm are lying about Greenland “melting down”and saying that it will drown coastal cities. The interior of Greenland never got anywhere close to the melting point in July. 85% of Greenland’s surface has gained ice over the past year. The surface of Greenland has gained 250 million tons of ice over the past year. There has been no change in the average rate of sea level rise over the past century. Fastest rates were from 1925 to 1950. There isn’t one shred of real word evidence to back up any of these criminals’ claims about a meltdown or catastrophic sea level rise. 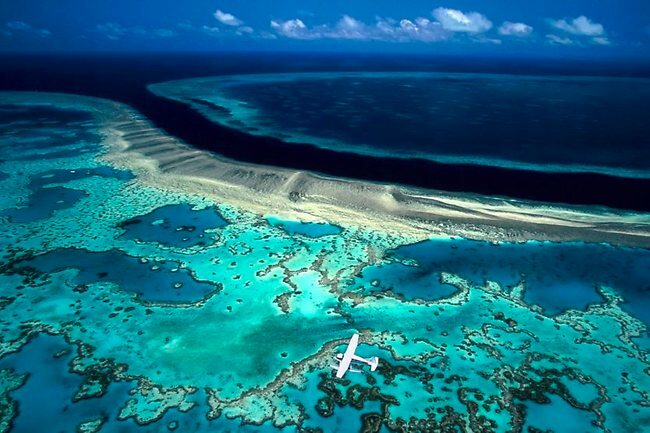 The UNESCO report accepted that enough has been done by Australia to stop the destruction of the Reef. The trigger for the UNESCO probe was the Port of Gladstone expansion to cater for the boom in coal and coal seam gas exports, featuring the biggest dredging project in Australia’s history. Despite heavy conditions and environmental regulations, the greenies jumped on the issue which allowed them to link coal exports to climate change and the Reef. The Great Barrier Reef tick of approval from UNESCO has exposed the state’s eco-warriors as the kings of deceit and lies. They should not be given a platform for their views because they have proven they are not capable of being honest and candid. Even more amazing, Greenpeace had actually used that picture to demonstrate how coral killed by a cyclone could actually grow back. Don’t panic! Apo Island’s community-managed marine sanctuary is considered one of the best of its kind in the world. Established in the mid1980s, the sanctuary became a beacon of hope that damaged reefs can, with proper protection, management, and community buy-in, be restored back to health. ..
Apo Island’s success story has always been a model of hope for the Philippine seas. What a con. Here’s Greenpeace using a dodgy picture to push a dodgy scare about a dodgy warming theory – with the result that it’s likely to drive away tourists. It’s also pretending nothing is being doing to “save” the Reef, when in fact more than $2 billion of taxpayers’ money is being spent over the next decade to protect it. Col McKenzie, executive officer of the association of the marine park tourism operators, told The Australian that many visitors thought the reef was “dead”. “Our brand has copped a hiding over the last few years and to a large extent unjustifiably. We have seen a big decrease in the amount of pre-booked and long-term bookings coming out of Europe and America. You talk to those people and they think the reef is dead and, if not, it is so close to being dead that it is simply not worth coming to see.That simply could not be further from the truth,” Mr McKenzie said. The federal government underlined the importance of keeping the reef off the UNESCO “in danger” list after it was revealed it spent $100,000 lobbying almost all of the World Heritage Committee to convince them the reef was not in danger. It also spent $88,000 on a junket for international journalists as part of a wider lobbying campaign. 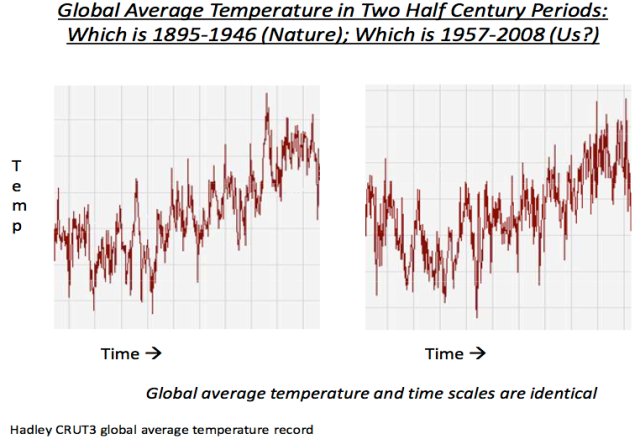 Once again we must ask: if man-made global warming is so obvious, why all these lies and exaggerations? 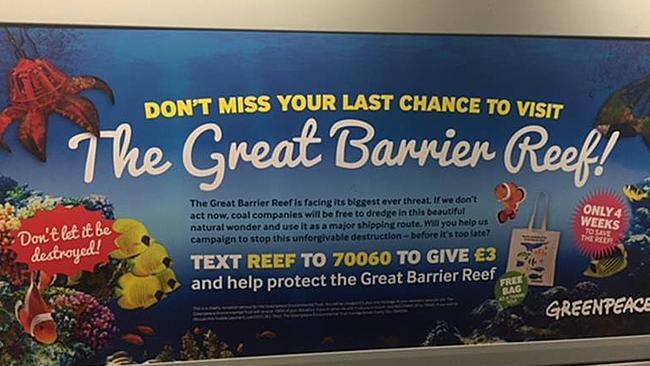 GREENPEACE is again accused of false advertising and scaring people into donating to its campaign to save the Great Barrier Reef. A Greenpeace billboard running on the London Tube includes the message: “If we don’t act now coal companies will be free to dredge in this beautiful natural wonder”. It asks for donations and could give the impression that miners dredge the World Heritage-listed Reef. Half the Reef’s coral cover has been lost but the Great Barrier Reef Marine Park Authority says corals make up only 7 per cent of the marine park and World Heritage Area. All up, the reserved area covers 344,000 sq km. Greenpeace has been running a series of brutally effective ads before UNESCO decides at the end of the month if the area will be listed in danger. Last month a draft decision found the Reef should not be listed but the World Heritage Committee warned Australia it must get fair dinkum about caring for the Reef and report back on its work in 2019.